The Columbia Center for Eating Disorders is an internationally recognized program committed to the research and treatment of eating disorders. Founded in 1979 by Dr. B. Timothy Walsh, the Center is currently under the leadership of Dr. Evelyn Attia. Our multidisciplinary team has unparalleled expertise in cutting edge research, which is used to provide as well as develop innovative therapies. 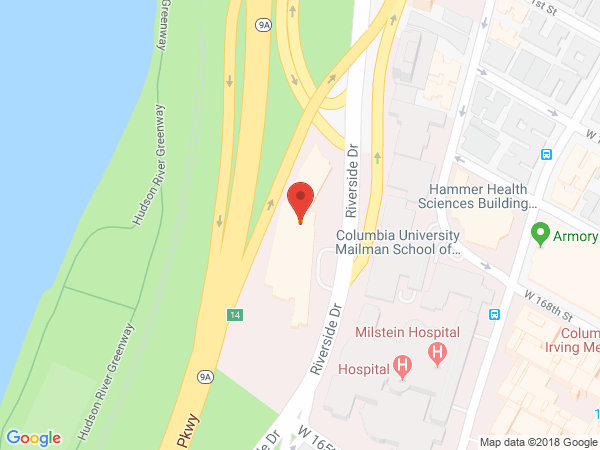 Designated a Center of Excellence as part of a New York State initiative, our program is part of New York State Psychiatric Institute, located at Columbia University Medical Center. The unit provides comprehensive clinical services based on best practices. Our program is unique in its ability to offer treatment at no cost in exchange for participation in research. As a result, length of stay is not limited by finances, and allows patients more time to experience normalization of eating behaviors. For information about research training options please see our Research Fellowship in Eating Disorders page.